The definition of “Legacy” is something that is passed on. But Legacy can take many forms. A Legacy may come from one’s character, reputation and the life you lead – setting an example for others and to guide their futures. 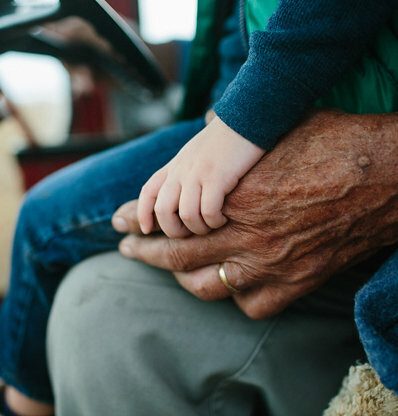 Legacies provide guidance and inspiration for family members and those impacted by you to live lives that impact their faith, homes, community and businesses. What Legacy are you preparing to pass on?